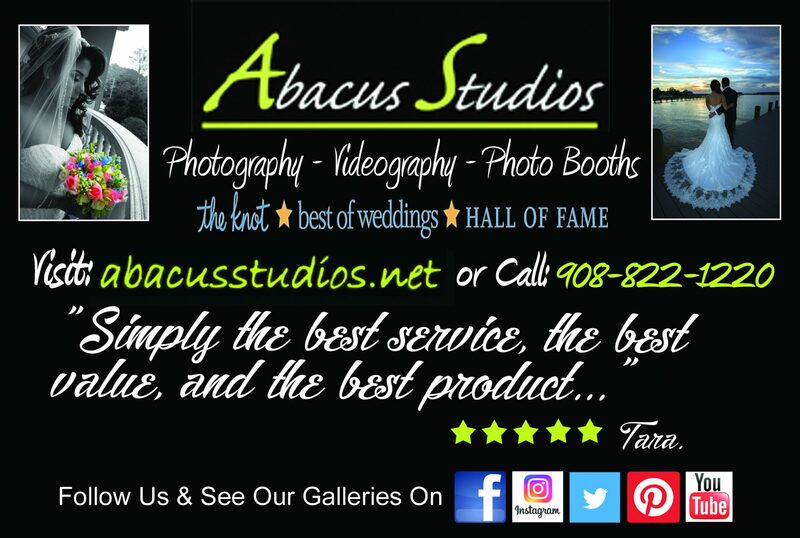 Congratulations on your engagement and thank you for you interest in Abacus Studios, trusted to capture your most important life events! Abacus Studios offers award winning, wedding and event photography, video, cinematography, custom albums, edited videos, photo booths and step-and-repeat photography, making it easy for you to plan your wedding or event. 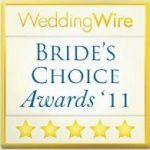 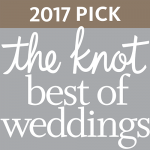 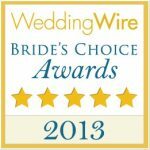 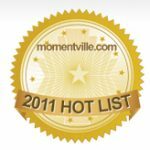 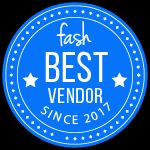 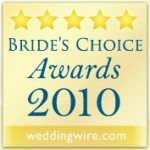 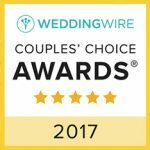 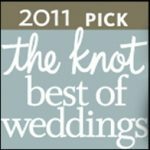 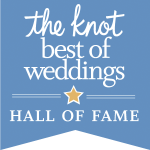 The following review can be found on WeddingWire.com and theknot.com. 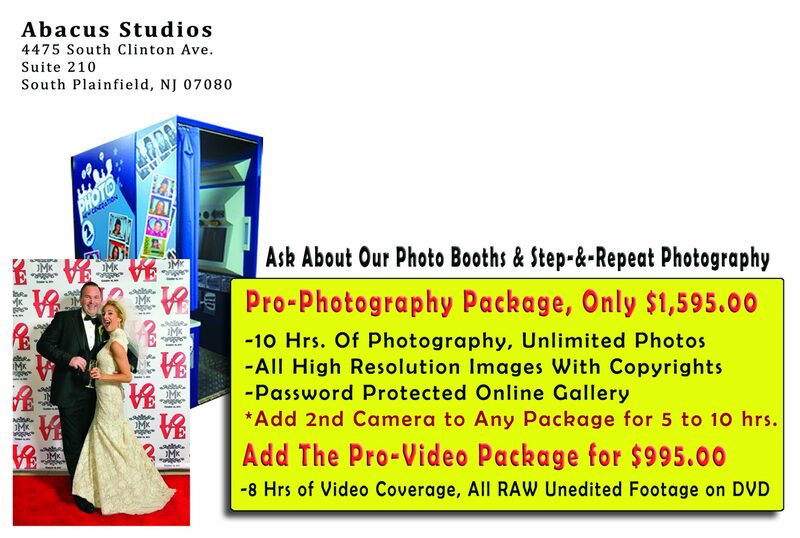 It is the best way to describe what you can expect as a client, of Abacus Studios. 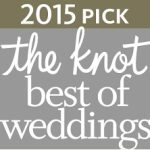 "Alex and his team are awesome!! My husband and I got married on 9/21/18 and I was so impressed with the service I received from this studio. From the beginning Alex was more than helpful when it came to helping us arrange our timeline for the wedding day. 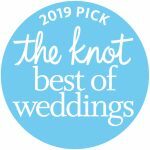 Doug was our main photographer who did our engagement shoot and wedding and his team and videographer were just as great. 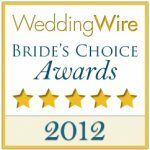 PLUS we received our pictures and raw video less than 2 weeks after the wedding. And they were beautiful."